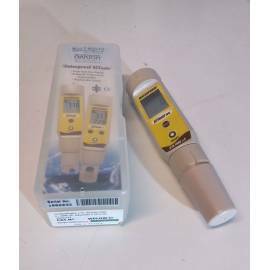 pH meter Eutech Instruments pH 510. 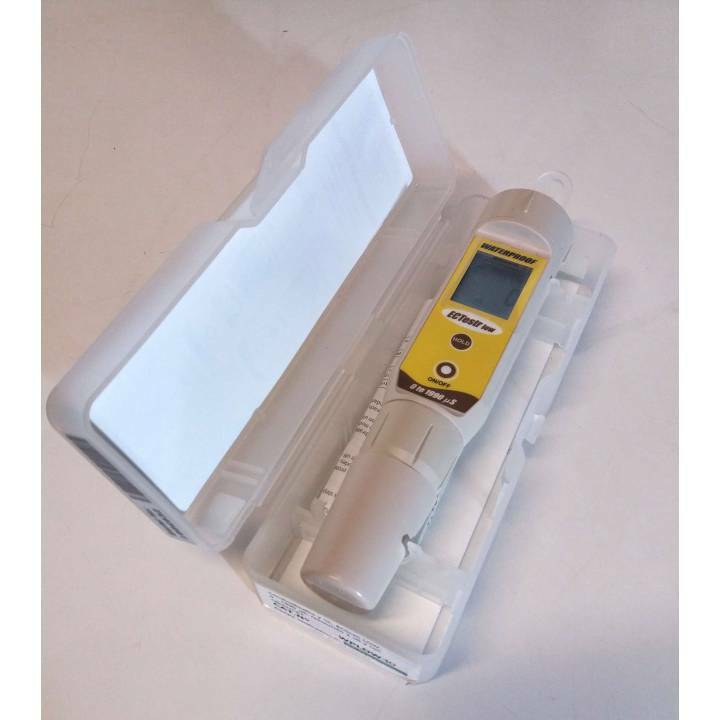 Measure pH from 0 to 14. Internal memory. 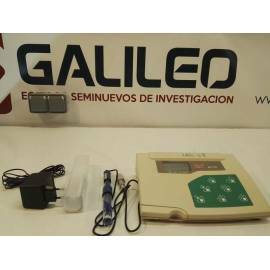 Includes electrode NEW, and instruction manual. 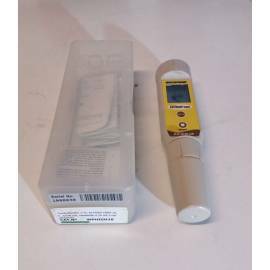 Conductivity meter pocket Eutech WPHIGH-10. Range as from 0 to 19.90 mS/cm Waterproof. Resolution to 0.10 mS/cm and cell/CAT. Includes box and instruction manual. 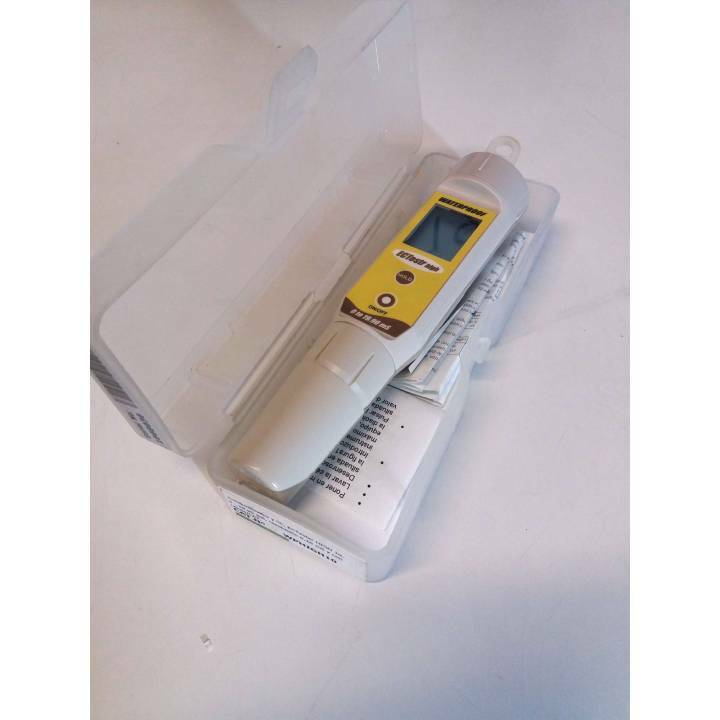 Conductivity meter pocket Eutech WPLOW-10. 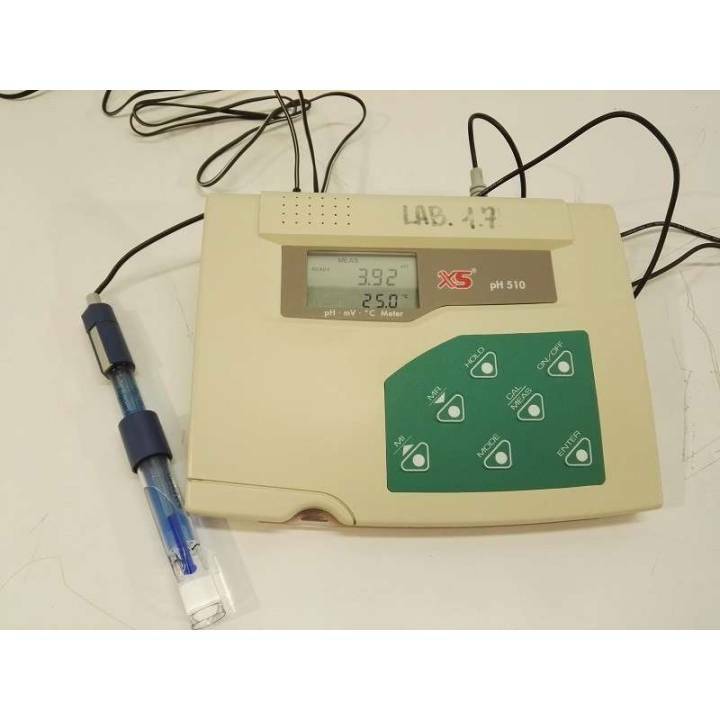 Measurement range of 0 to 1990 µS/cm, Waterproof. Resolution 10 µS/cm and cell/CAT. Includes box and instruction manual.